Welcome to the summer of lives at Woodmont Summer Program! 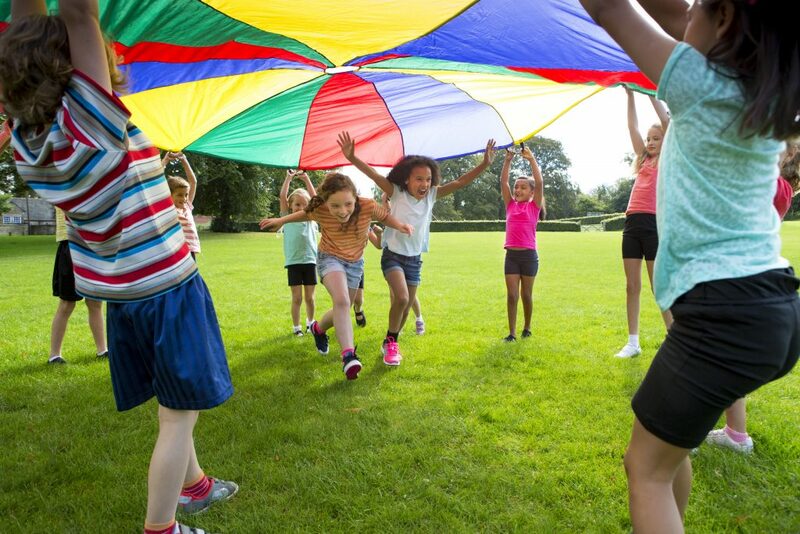 We offer all the fun that keeps kids happy, while providing affordable flexibility that makes parents’ lives easier – it’s a win-win scenario for everyone! Join us for the upcoming summer season, following a schedule that you choose based on your work and vacation plans. Woodmont has been running camps for more than 20 years on Long Island and in South Florida. Our solid experience has won rave reviews, including recognition on Fox 5 News for outstanding safety and being listed among great camps on Cables Spotlight Series. You might expect that such high quality would have to come at a high price… But Woodmont proudly proves otherwise. 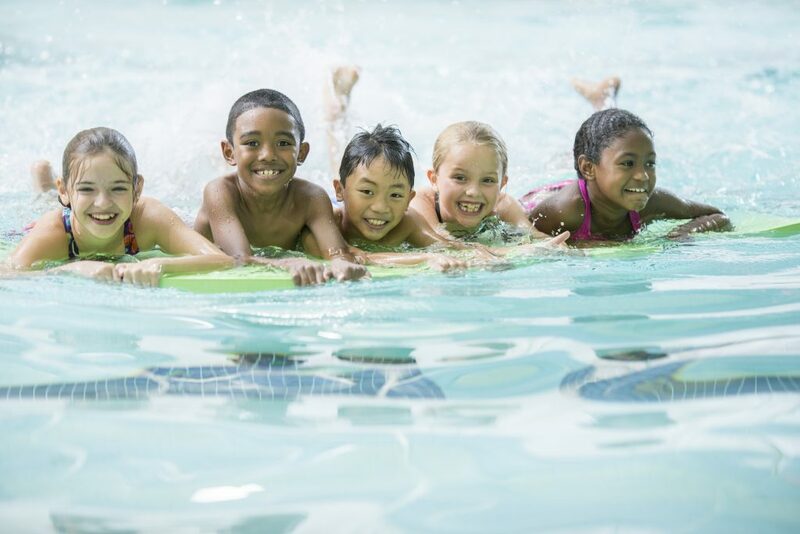 At Woodmont, campers ages 4-15 enjoy amazing activities and fabulous facilities. Sports, art, music, theater, dance – it’s all part of the fantastic Woodmont experience. 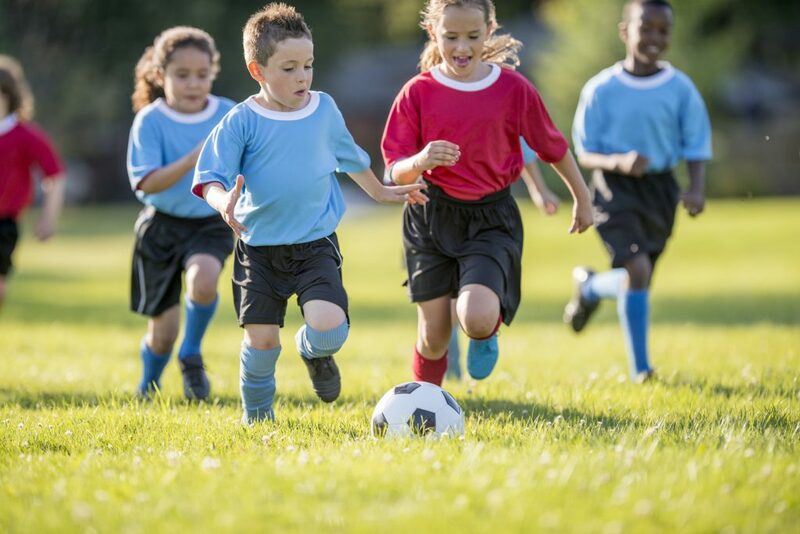 Our indoor/outdoor curriculum keeps kids active and entertained. Woodmont Summer Camp also features field trips, special events, guest appearances, and talent show that parents are invited to attend (you will wish that you could come to camp with us!) We also have a TEEN/CIT program. Extended care and enrichment programs are available. With all we have to offer, Woodmont Summer Program is you family’s best choice!